Valve Springs up to 440th lift. 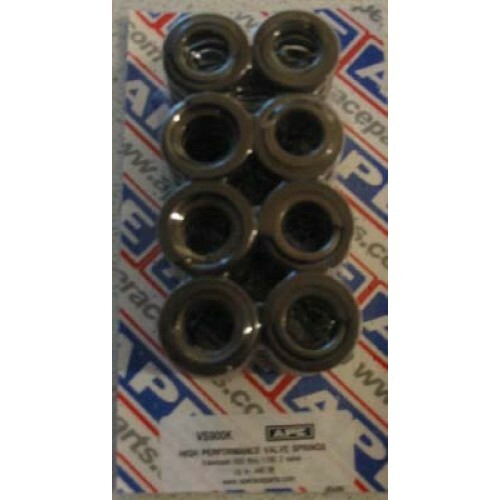 World famous APE valve springs are made from premium chrome silicone wire for consistent pressure and excellent fatigue life. 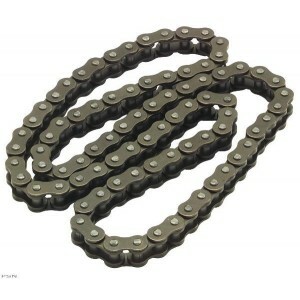 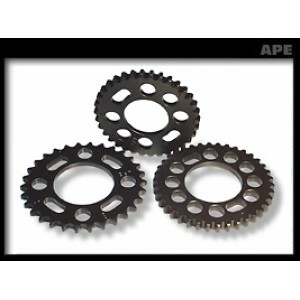 Racers as well as street riders have come to depend on APE springs for winning performance.